Somehow I inherited from someone/somewhere an old Junior League of Seattle Cookbook. It’s been sitting on my shelf for years and I’ve never tried any of the recipes from it because I prefer cookbooks with pictures. I won’t judge a cookbook by its cover, but I will judge it by the lack of pictures. As I was purging my shelf I thought I would thumb through the JLOS “The Seattle Classic Cookbook” one last time before putting it in the donation box for Goodwill. Inside I found a recipe for Crab Vermouth which is somewhat similar to Canlis’ Peter Canlis Prawns. 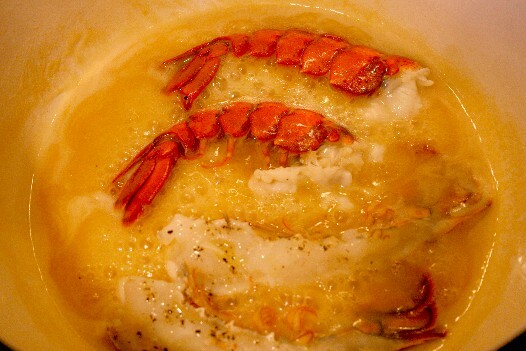 I had just bought a few lobster tails and thought I would just adapt the recipe from crab to lobster. I’m so glad I did. They turned out wonderful and both my husband and I enjoyed every bite. I would describe it as luscious, rich, and messy. My only regret was not having bought more tails, because they were gone withing minutes. This recipe was so easy and wonderful I plan on making it again with different types of seafood. So for now, the JLOS Cookbook will remain on my shelf (for a few more years) having earned its right to remain there. 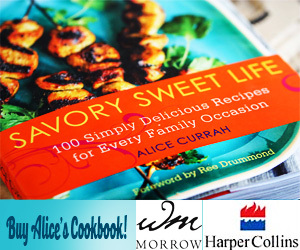 This would be a wonderful meal to make for Mother’s Day or any day for that matter. 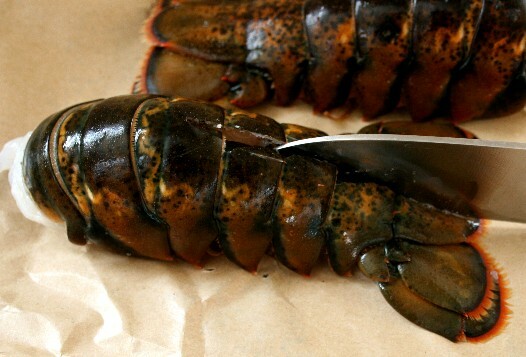 Cut lobster tails in half length wise. The easiest way to do this is to cut half the tail first, and then cut the other half as shown in the pictures. 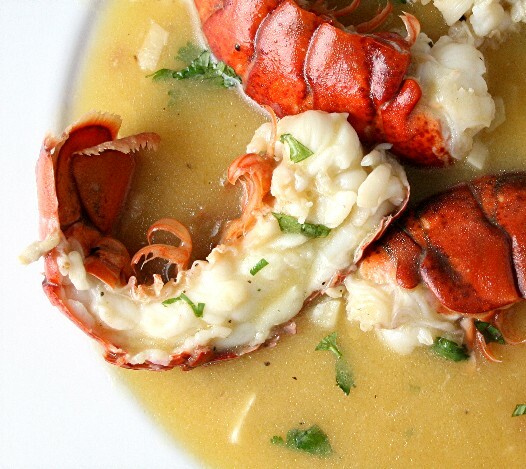 Once you’ve cut all your lobster tails season with salt and pepper, set aside. Heat a skillet or dutch over to medium heat. 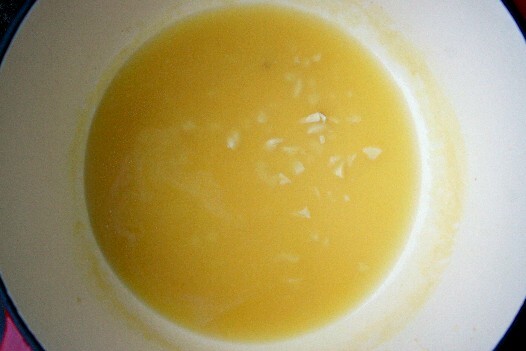 Melt butter with corn starch stirring continuously. Slowly add the rest of the ingredients and simmer and stir for 10 minutes. Your sauce should be rich looking and slightly thickened. 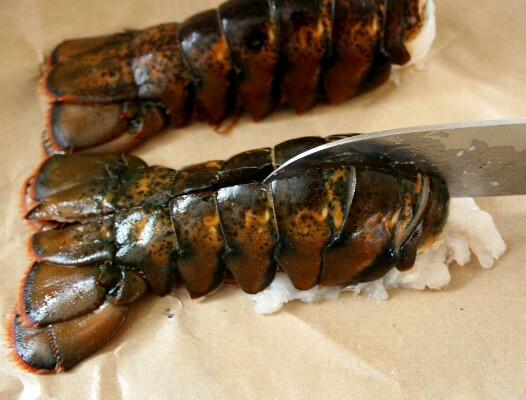 Add lobster tails and cook each side for 2-3 minutes until the tails turn red. 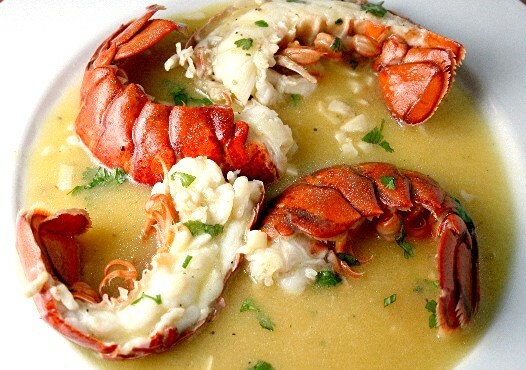 Place lobster in a shallow bowl or plate and serve in a pool of vermouth butter sauce. Enjoy. Out of curiosity, would it be okay to serve this with pasta (linguine)or rice? And add some shrimp along the lobster tail? We tried this recipe and it’s fantastic and as important as the flavor, it’s extremely easy! 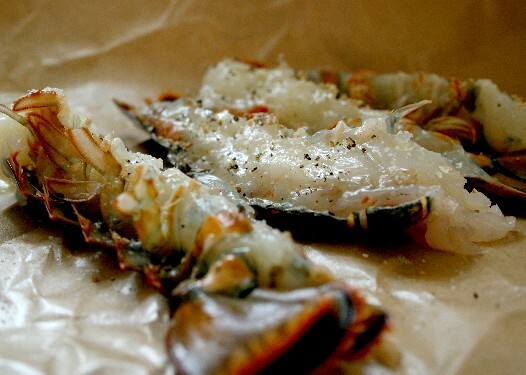 I will be making this again and again and will probably try it with jumbo shrimp! It will make a fantastic dinner for company. This looks so decadent! And I love your presentation! Oh. My. Goodness. That looks SO good! Oh wow, looks delicious. We always just grill the lobster, too afraid to experiment 🙂 This recipe looks like a keeper, I am bookmarking this. This is oh so elegant, thanks for sharing! Looks divine. I am a sucker for seafood cooked with a bit of spirits and this looks like a great way to do it. Nice photos as well. Happy cooking and blogging to you. *groan* My mouth’s watering here…it looks luscious alright! My husband doesn’t like lobster, so I have never actually made it. This looks beautiful, though! That looks so decadent. I bet the sauce was fantastic! Great dish, such a treat! Love the pictures. Yum lobster tails. I think you’ve just given me an idea for Mother’s Day.